Home Design Articles	Can Comfy And Cozy Still Be Stunning And Stylish? Can Comfy And Cozy Still Be Stunning And Stylish? When you design and decorate your house, you don’t just want to make it look beautiful. You also want to ensure that it’s a great place to live and that it essentially feels like home. That means it needs to be comfortable. But can these two ideas coexist and what features or furniture should you add to your property to make this happen? 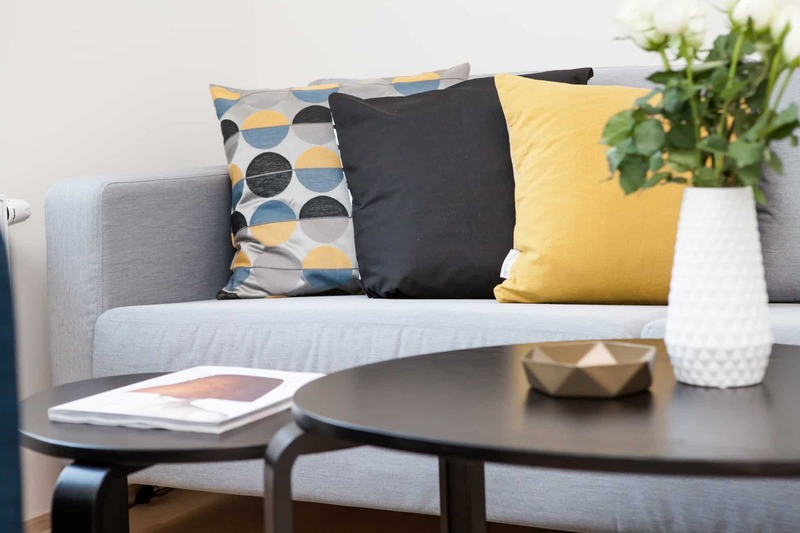 As it turns out, there are some great options and ways that you can make your home comfortable and cozy without making it look cluttered and cramped. Let’s explore a few of the possibilities. The first thing you need to look at when considering how to make your home both stylish and comfortable is layers. If you approach a layered design the correct way, you should have no issues at all ticking off both these boxes. For instance, let’s look at the living room as an example here. With the living room, you can start with a fairly minimal design. You can then add a rug and put a coffee table on top, layering the room. Your room still looks stylish, but you also add a certain level of coziness to the area too. It feels complete and homely which is exactly what you want. You can also think about adding a bean bag chair as one of the seating options in your living area. There’s nothing more comfortable than this, and while you might think this is too immature to look stylish, you’d be wrong. Clicking here, you’ll see that these bean bag chairs can come with different covers to fit any room design or color selection. As well as this, the minimalistic design will work perfect whether you choose to add one to your living room, your bedroom or even your conservatory. They could work particularly well with a hardwood floor, adding character to an otherwise bare room design. Typical fireplaces can look a tad old-fashioned and outdated, almost immediately aging your property. However, they certainly make a room feel and even look cozy. The modern solution would be an artificial fireplace. Incredibly stylish, these fireplaces can be installed into the wall of your home so that they mesh perfectly with the rest of the room design. However, they can also provide the same level of heat and comfort that you would expect from a more traditional fireplace for your home. Finally, you need to make sure that you are not focusing on a sole aspect of a piece of furniture that you buy for your home or a fixture. For instance, you might be thinking about buying a freestanding tub. Many of these look phenomenal but are rather uncomfortable for bathing in. 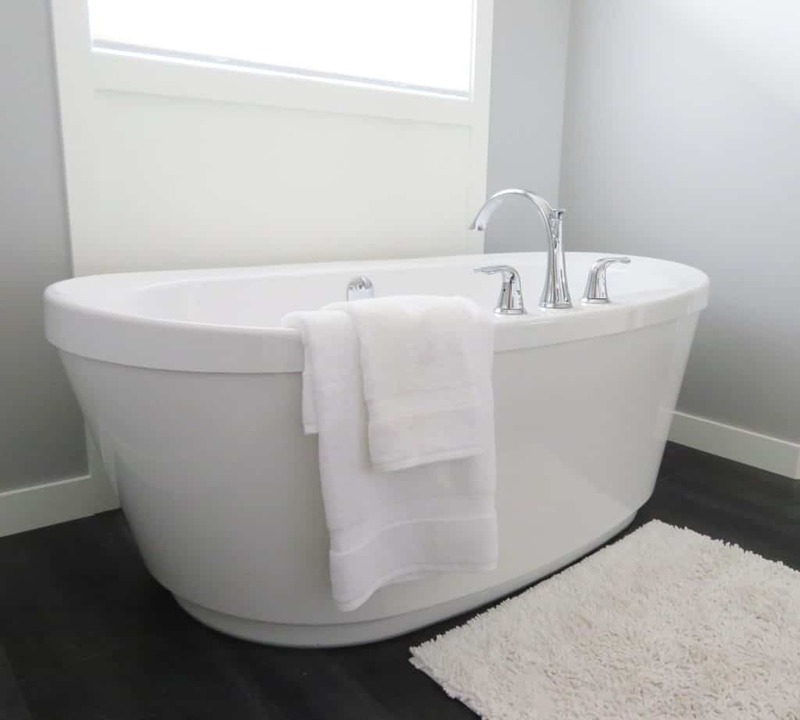 That said, there are plenty of freestanding baths on the market that balance comfort and stylish design to ensure that you get a feature that provides a great bath and could be the center feature of your new bathroom.